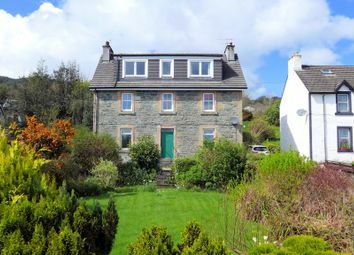 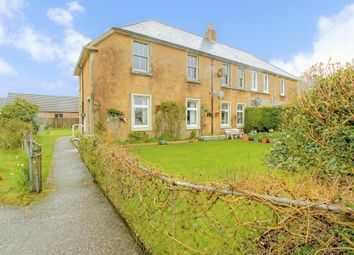 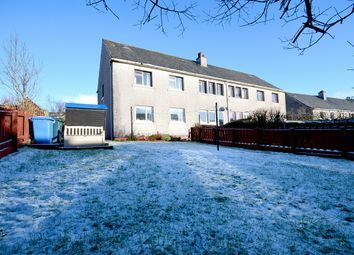 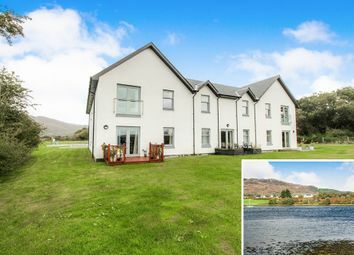 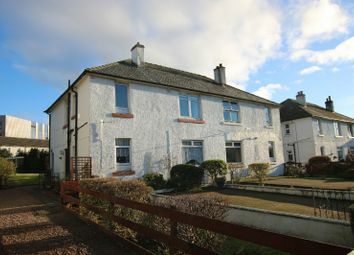 24 Rockfield Road is in an ideal location and has been well maintained. 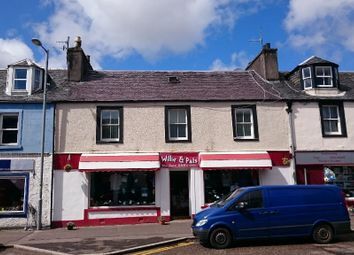 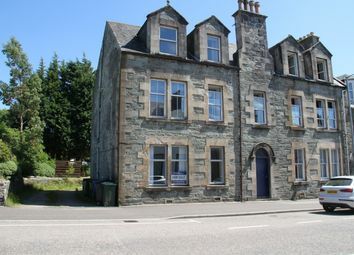 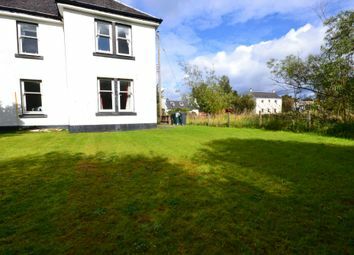 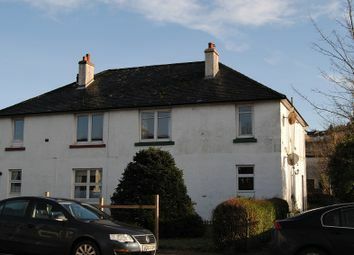 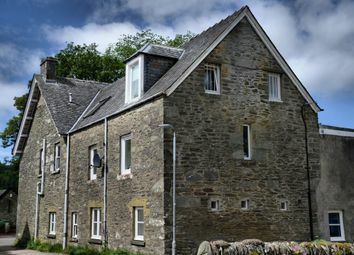 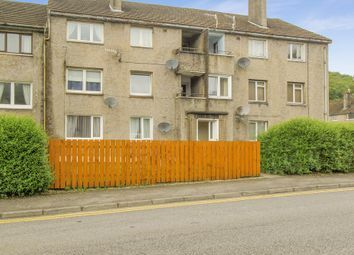 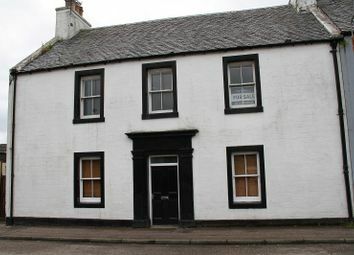 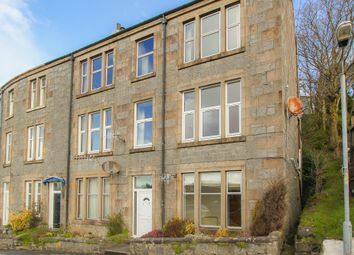 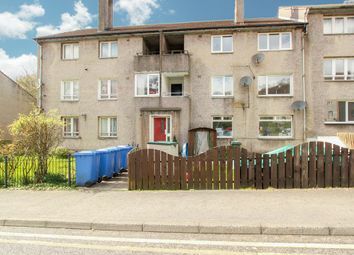 This lovely first floor flat is a perfect starter home or an excellent investment property. 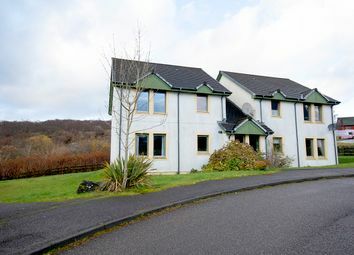 Flat 3 Riverside Court is in the perfect location and has newly been re-carpeted to a good standard. 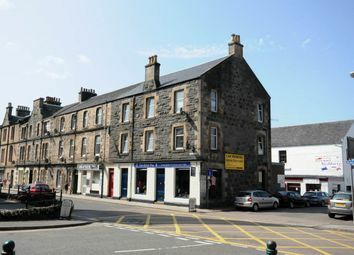 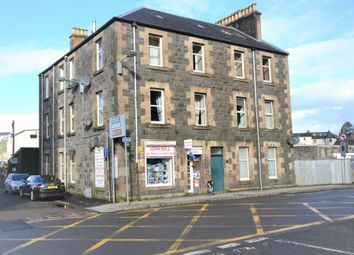 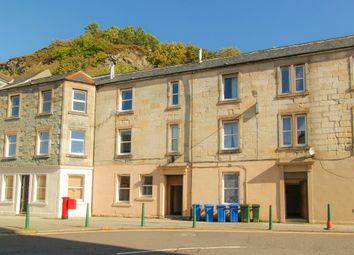 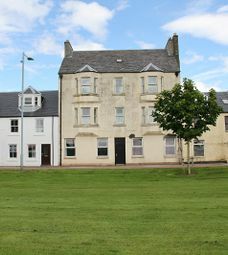 The ground floor flat is an ideal starter home or an excellent investment property that could make a monthly income of approximately £450 pcm.